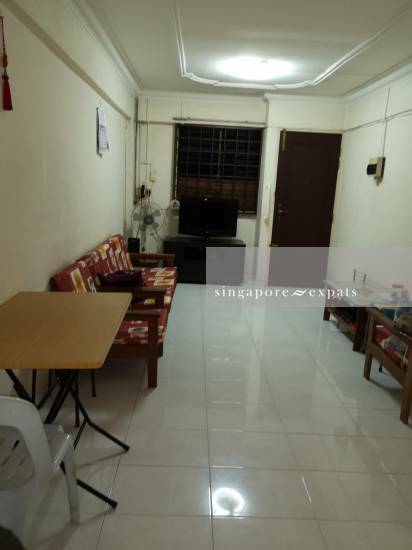 AMK 570 3 rooms flat for rent. High floor. 2 bus stops away fm mrt. Amk hub. Covered walkway to Market and shops super convenient. Pls call or WhatsApp aft 1pm.